Dr. Patrik Rogalla completed his medical studies as well as his radiology residency at the Free University of Berlin in Germany. After having completed a Clinical fellowship in gastro-intestinal imaging at the University of California UCSF in the United States, he returned to Germany where he began working at Charité University Hospital. There, he progressively held roles which eventually led him to his appointment as Professor of Radiology. 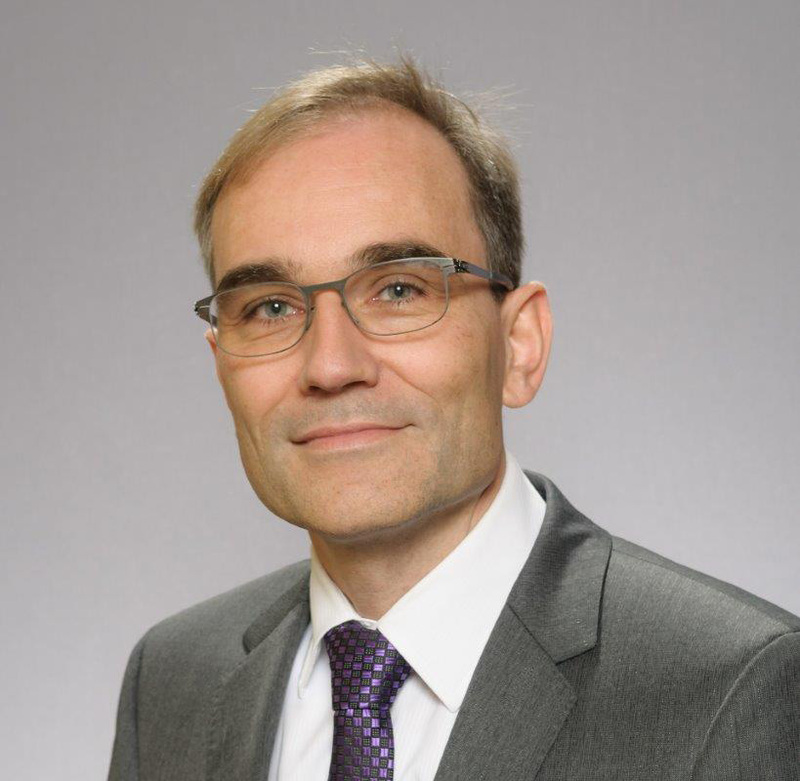 In July 2009, Dr. Rogalla was appointed as Full Professor of Radiology at the University of Toronto and held the position as Head of the Abdominal Imaging Division from July 2010 until December 2017. In February 2018, he was appointed as Head of the Cardiothoracic Imaging Division at JDMI. Furthermore, Dr. Rogalla is the Director of Computed Tomography at JDMI and assumed the role as Site Director at the Princess Margaret Cancer Centre. Dr. Rogalla has published more than 167 original articles, several book chapters, and is holding two international patents; he is actively involved in many professional and radiological societies. In 2006, he contributed towards the development of federal guidelines and quality criteria for virtual CT colonography. His areas of focus include reconstruction and post-processing techniques, interventional CT, cardiac CT, gastro-intestinal imaging, and perfusion imaging.